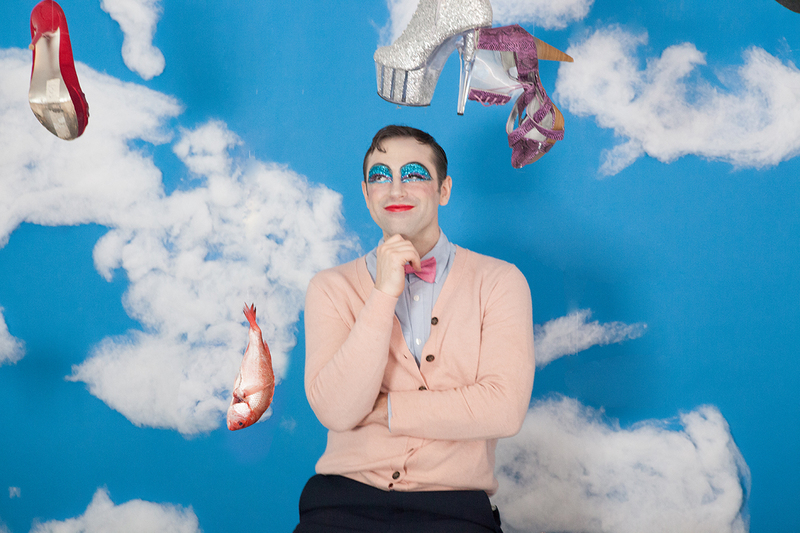 The Bearded Ladies Cabaret is an interdisciplinary troupe of artists who reinvigorate and redefine the form of cabaret in the 21st century by fusing it with theater, opera, and dance. We believe live encounters between artist and audience are precious in an increasingly virtual age, so we create intimate performances that insist on their liveness: performers sit on your lap and talk directly to you. We play with nostalgia and humor to question the embedded social messages in popular culture and tackle the politics of gender, identity, and artistic invention with sparkle and wit. Our work has been seen all over Philadelphia including the Philadelphia Museum of Art, Eastern State Penitentiary, Opera Philadelphia, the Wilma Theater and FringeArts and abroad in New York (Ars Nova, Joe’s Pub, and La MaMa), Miami (Miami Light Project), Seattle (Seattle Symphony), Paris (Madame Arthur), Warsaw, Wellington NZ (The Performance Arcade), Maryland and Delaware.